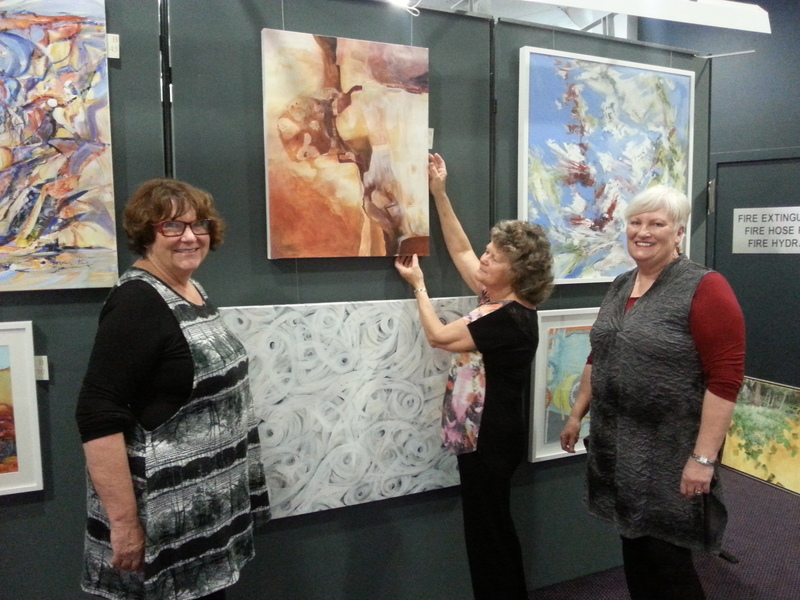 Cementing its reputation of being the largest art exhibition on the South Coast, the Kiama Art Society’s 37th Annual Exhibition has attracted over 460 entries from both local and further afield artists. The paintings compete in a number of categories, from landscapes to abstracts, in a variety of mediums, with two categories to encourage young artists. “There is something for everyone,” she says. The works are judged on the Thursday, with the winners announced at the official opening on Friday night. All of the works are for sale. Details: Opening night reception, Fri 28 August $15 6pm. On show Sat 29 Aug to 6 Sept, 10-6pm (noon on last day). $2 entry. Upstairs at Kiama Leagues Club.